Fitness Rebels Studio, a personal training fitness center for people whom has the passion for functional fitness, is pleased to announce the grand opening of Ipoh’s very first, one and only personal training fitness center at Greenhill, Ipoh. A grand opening celebration will take place on Saturday 27th April 2019 10am to 12pm. 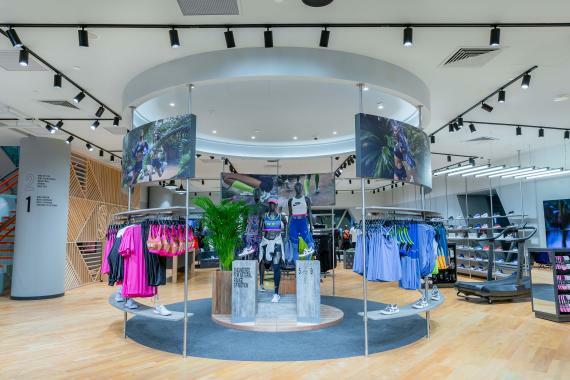 Singapore, 18 April 2019 – Nike officially opens its doors to their largest partner-owned store in South East Asia and India at Jewel Changi Airport today. Spanning more than 1,000 sqm, the store aims to provide a unique and interactive retail experience for locals and travelers at Changi Airport Terminal 1. 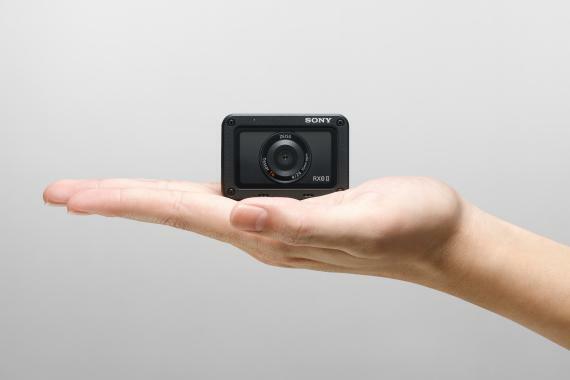 Kuala Lumpur, 26 March 2019 – Sony today introduced an exciting new addition to its highly popular compact camera line-up with the launch of the world's smallest and lightest[i] premium compact camera, the RX0 II (model DSC-RX0M2). Building upon the waterproof/dustproof2, shockproof[ii], crushproof[iii] and ultra-compact qualities of the original RX0, the new model now offers internal 4K recording, a up to 180-degree and down to 90-degree tiltable LCD screen that even works underwater[iv]and new image stabilisation solutions for video recording. Kuala Lumpur, 22 March 2019 - Teva unveiled its Spring 2019 footwear collection paying homage to the brand’s birthplace, the Grand Canyon, on the Grand Canyon National Park’s founding 100 years ago. Coined ‘GC100’, the collection sports a mix of functional features and heritage details, tied together with canyon-inspired webbing that evokes the vibrant aesthetic and earth tone hues of the Park. ASICS RELAY Returns for the Third Year in Malaysia! 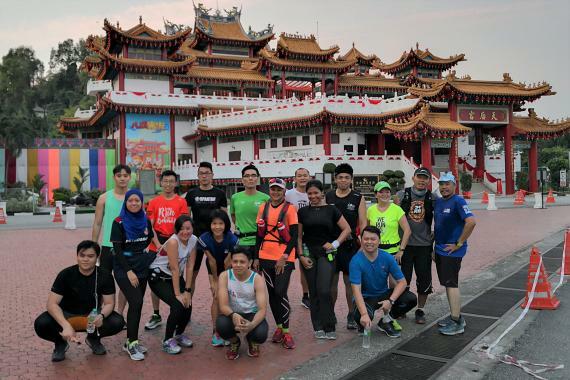 Kuala Lumpur, 25 March 2019 – ASICS RELAY is Back! 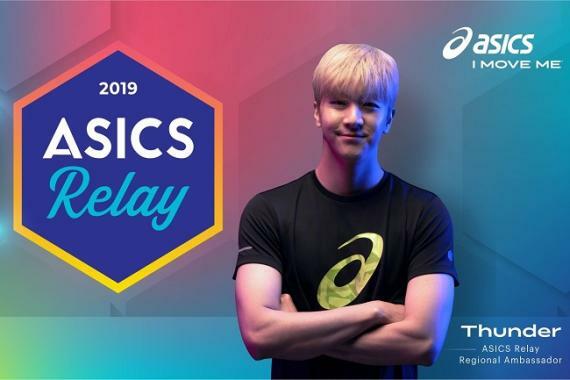 Armed with a brand new logo, a regional ambassador, an updated website and more, ASICS RELAY 2019 is all set to be a thrilling event when it launches in Southeast Asia from June onwards this year. 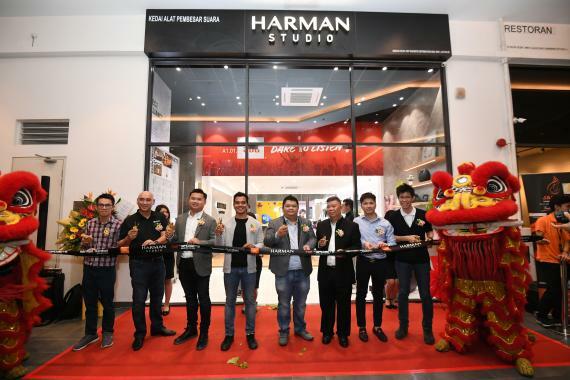 Kuala Lumpur, 22 March 2019 - Known as a world-leading audio brand that provides consumers with quality sound systems and peripherals for home theatre, television, computers and more, Harman will be opening its first studio in Malaysia. 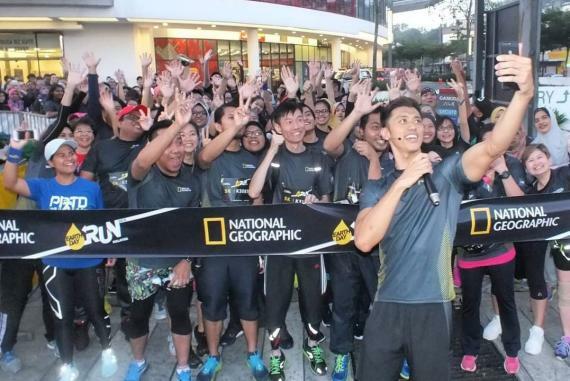 Kuala Lumpur, 11 March 2019 – In April 2019, National Geographic will push forward its commitment to the environment by celebrating Earth Day with its yearly Earth Day Run. With the theme Planet or Plastic? — a multiyear initiative from National Geographic, aimed at raising awareness of plastic pollution and reducing the amount of single-use plastic that enters in the world’s oceans, this year’s run will take place on 28 April 2019 at Gamuda Walk, Kota Kemuning. Kuala Lumpur, 5 March 2019 - K-Pop Singer, songwriter and producer Hyolyn, the face of the PUMA #CaliTravelog Campaign in Southeast Asia, will be making an appearance in Kuala Lumpur, Malaysia on 27 April 2019 where fans from the region will be able to meet and party with the K-pop star. To be held at Sentul Depot, Kuala Lumpur in Malaysia, this will be Hyolyn’s first appearance as a solo artiste in Malaysia. Petaling Jaya, 20 March 2019 - Royal Sporting House announces John Oh, All Rasid and Adele Wong as Brand Ambassadors which embody of what it means to “You Own It”, Royal Sporting House new campaign designed to inspire men and women to own their bodies, time and workout on their journey to healthy lifestyle. The launching of IJM Allianz Duo Highway Challenge 2019. From L-R: Ow Yong Jin Kuang, a celebrity runner from IJM. Dato' Soam Heng Choon CEO and MD of IJM Corporation Berhad. En. 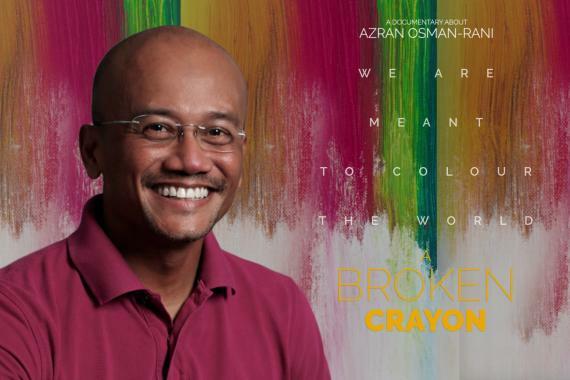 Zakri Khir, CEO of Allianz Malaysia Berhad & Sheela, two times overall champion for IJM Allianz Duo Highway Challenge. 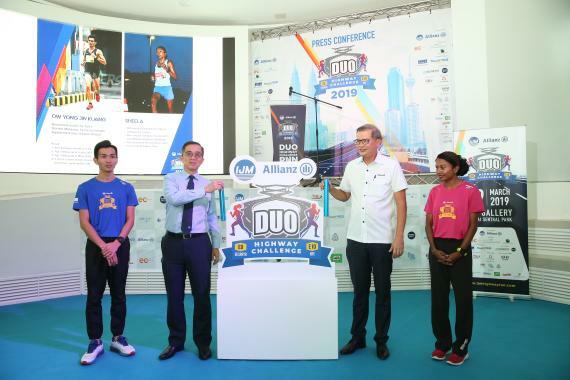 Kuala Lumpur, 19 March 2019 - Following the success of the IJM Allianz Duo Highway Challenge and the positive response the series has received over the past two years, IJM Corporation Berhad and Allianz Malaysia Berhad (Allianz Malaysia) have announced the extension of their partnership for this year's Duo Highway Challenge. Running at the same area can be boring. Occasionally, it is good to switch it up by joining a different running group at a different area to for a change in scenery. Last Saturday, I joined the Running Kaki or RK - KL City Run 2019 with Abang Omar. With Abang Omar, you will never know where we are heading until we are there at the start point that morning.